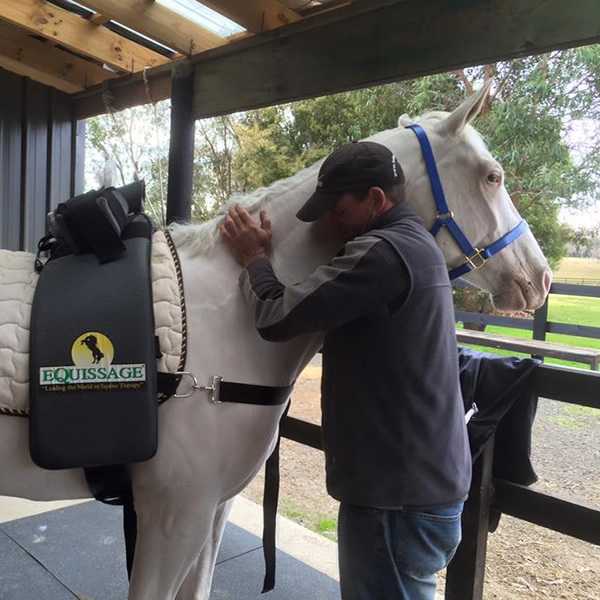 Equine Mechanic offers a range of equine therapies, training and grooming services. We stock a number of products that are designed to enhance the appearance and performance of your horse. We offer a complete mobile clipping service tailored to suit your needs; full body clipping, hunter, trace, mane, ears, tail etc. 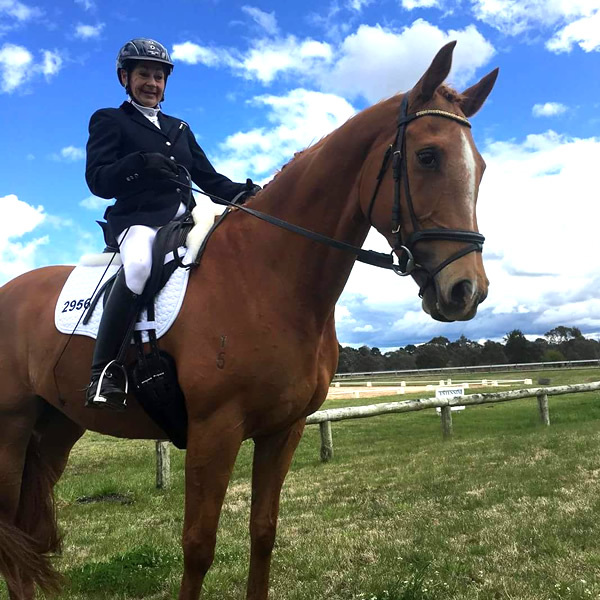 We stock a wide range of Equine Care and Grooming Products online and can ship Australia Wide..